If you're looking for a great warm weather cocktail, make these Painkiller Drinks! 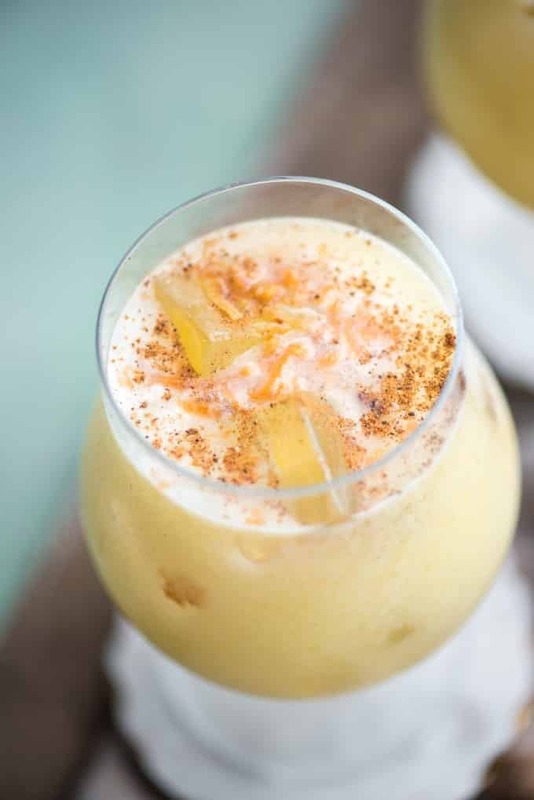 Coconut, pineapple, rum, and orange- what's not to love? In a cocktail shaker, combine the rum, juice and coconut with ice. Shake vigorously to mix, then pour into a cocktail glass. Sprinkle with nutmeg and serve. © 2018 Go Go Go Gourmet. All rights reserved.